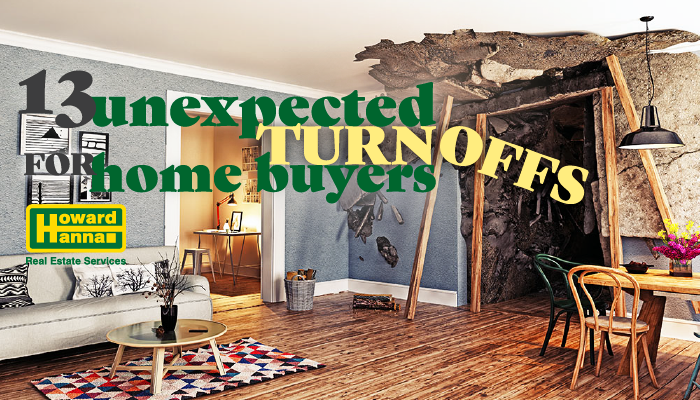 You’ve done everything in your power as the real estate agent or home seller to attract home buyers to your perfect house—but for some unfathomable reason, as soon as the prospect walks through the front door, they turn tail and flee! 13. Follow The Buyers. Everywhere. For home staging and showing tricks and tips, check out our blogs Selling with Success: How to Stage Your Home Effectively and How to Stage Your Home in 2 Hours, 30 Minutes, or 10 Minutes. Selling your home doesn’t have to be stressful or headache-inducing. At Howard Hanna Real Estate Services, our goal is to help you make Home Happen Here.® With our one-stop shopping, we offer real estate services, mortgage services, title and escrow services, and insurance services, taking the worry out of moving by walking you through your entire home buying or selling experience. If you’re moving to a new area, our global and local Howard Hanna Relocation Services can also assist you with the relocation process.